Professional Flooring is proud to offer floor staining and liming services, allowing you to change or enhance the color of timber floors without masking the natural characteristics that make the wood unique. Learn more about these two enhancements below. Liming timber floors will lighten their color to create a paler look that brightens your room. The lime works like a white wash without masking the lovely little variations that distinguish your natural timber. Professional Sydney Commercial Flooring has made it very easy to find out what we can do for any business with commercial floor sanding needs. 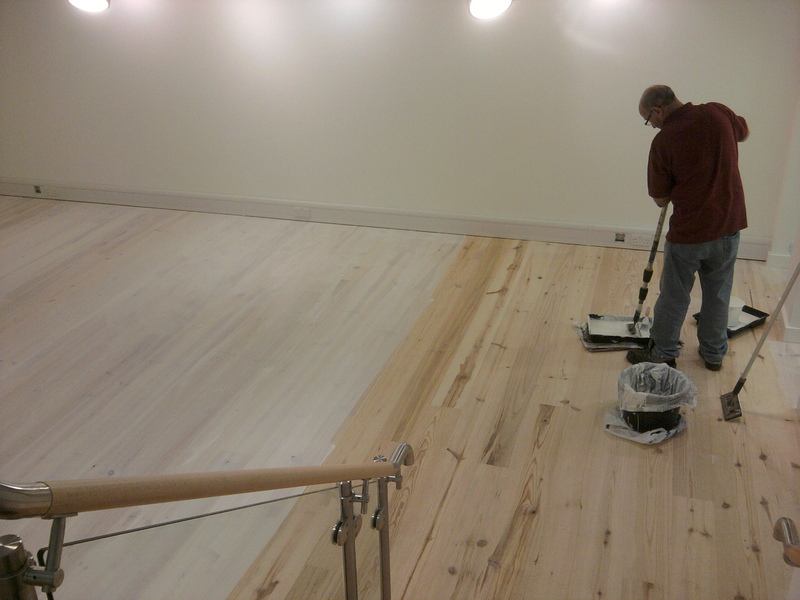 Our commercial flooring contract specializes in both the sanding and laying of timber floors. By taking a few moments to fill out the online enquiry form on this page, you can receive a quote that is specific to your needs. We will send you a guide that will help you understand what is needed to get the results that you are looking for. Take the time to check out Professional Floor Sanding for your commercial floor sanding needs and see how our services can save you time, money, and a lot of stress.